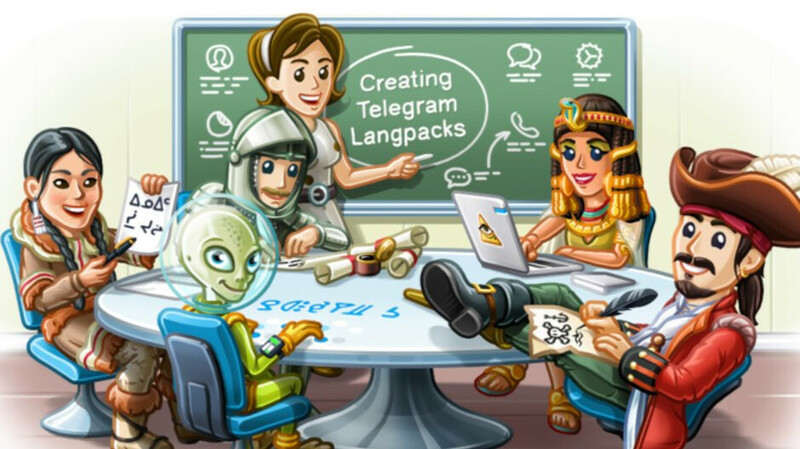 Telegram, the messaging app with more than 200 million active users in four years, has just released a major update that brings lots of new things for both Android and iOS platforms. If you're an Apple user, you'll be pleased to know developers implemented about 400 minor improvements. On the other hand, Android users are getting a new design, which allows them to access shared media much easier directly from the profiles of users, groups, and channels. Also, the shared media now offers high-quality previews, increased loading speed, more info in the links and files sections, as well as more efficient design. Moreover, the Settings screen has gone through some changes as well and should now offer a more streamlined experience. A badge counter option is now available in the Settings / Notification and Sounds menu. Another nifty improvement is the photo selector for profile pictures which has been enhanced to allow Telegram users to choose the correct head to be displayed on their profiles. Thanks to the Instant View technology, Telegram allows its users to view web pages with zero loading time. The latest update brings support for right-to-left languages, blocks of related articles, image links, tables, horizontal scrolling and much more. The improvements should provide Telegram users with better instant view pages for complex articles. Finally, Telegram v5.0 enables Android users to zoom videos during playback and browse full-resolution images sent as documents, by simply swiping left and right. I tried it, looks good, but i'm still going to use telegram X as i prefer the UI (no bubbles).